Reason: Removal of the 6-inch diameter magnetic flow meter at Emenvil Guerra Subdivision, Butuan City. Areas Affected : Emenvil Guerra Subdivision will be waterless. 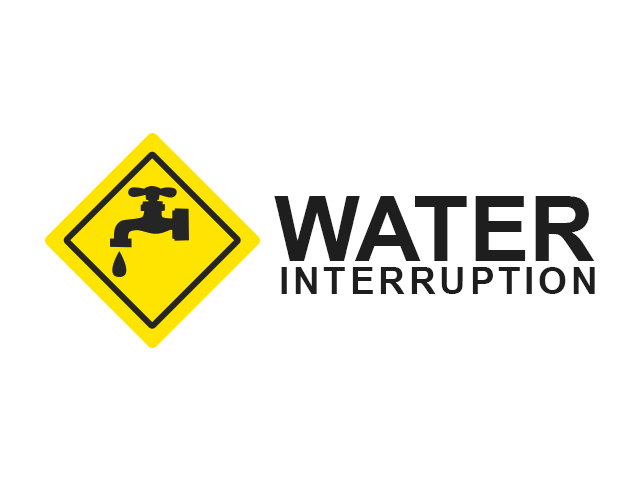 Concessionaires are advised to prepare for the said water service interruption. Normal water pressure will be restored upon completion of the slated activity.